In this article we are going to see about a very successful scheme for girl child which is called as "Selva Magal Semippu Thittam" in Tamil Nadu. It is formally called as "Sukanya Samriddi Account" in Hindi which means Girl child Prosperity Scheme. What is Selva Magal Semippu Thittam 2015 / Sukanya Samriddhi Account SSA? Selva Magal Semippu Thittam is a special savings scheme exclusively launched for the girl child in Indian Post Offices. It provides higher interest rates than many other schemes for the girl child. When it was launched and by Whom? 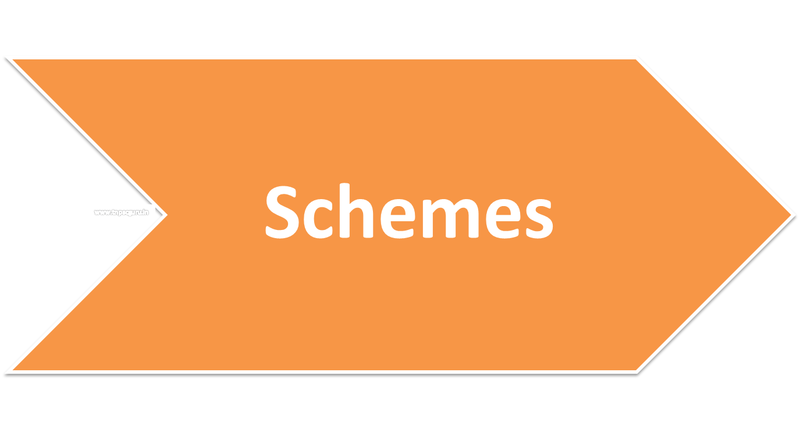 Selva Magal Semippu Thittam scheme was launched on 22nd January 2015 by Indian Prime Minister Narendra Modi. Parents/ Guardians can deposit as low as 100 rs at a time for any number of times. Minimum amount to be deposited in a year is set as Rs 1000 to cover all the people. The interest earned through this account is tax exempted. The girl child should be less than 10 years old. Age relaxation of one year that is 11 years has been given for this year. Only one account can be opened per girl child. If the total deposit in one year is less than RS.1000 the account will be deactivated, which can be activated again after a payment of penalty of Rs 50. The maximum amount that can be invested in every financial year is Rs 1.5 Lakhs. My daughter is just 7 months old baby. is there any option? not specified about minimum age in this page. Yes u can. We got for our daughter wen she was 3months. Minimum age is 0.. You can start immediately..
Its your child, and if you dont believe her , who else wil ?? Is it possible can we check online. Can we deposit Rs.1, 50, 000 one time for the whole year? Yes, You can deposit by check @ one time. Can we deposits on first year RS 1Lak then Next year can deposit on RS 1000. It's possible..? In case if a child died at her 10 years, how much of money parents will get? or government will take full money?